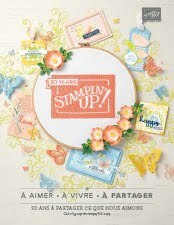 le blog de Moira: Stamp To Share Bloghop - Happy Birthday Gorgeous! 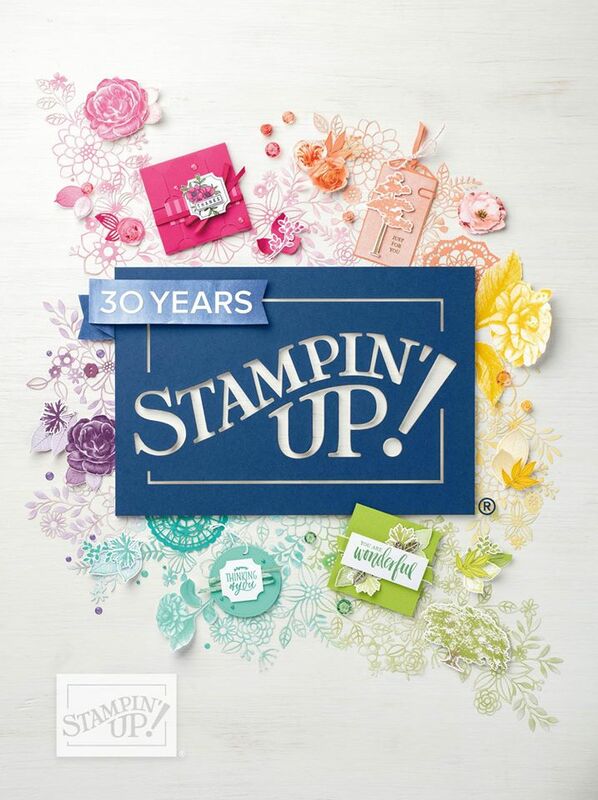 Stamp To Share Bloghop - Happy Birthday Gorgeous! Hi there, I hope you joined me from Barbara's blog in Austria, don't you just love her clean and simple style? 'Happy Birthday Gorgeous' - the suite on pages 76 & 77 of our catalogue is what we were asked to play with this month. I have to admit that I hadn't used the stamps much until now, that fabulous 'Happy Birthday' die has been very well used though. I challenged myself to make my project without the die and let the stamps do the talking, I particularly like the small words in the set as they're so versatile and perfect for these 4 small cards which will be parcelled off to a friend tomorrow. I could only bear to chop up a little piece of those gorgeous shiny papers for a colour accent on each card and envelope. I don't think I need to explain anything else, I'll let the pictures do the talking. You can probably spot the odd one out, a label had to be strategically moved to hide a crushed curry ink splodge! 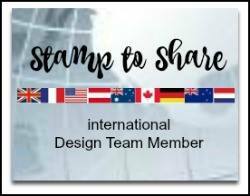 Now it's time to go and see what the rest of the 'Stamp to Share' Designers have come up with for this week's challenge. Click the button below to Hop on over to Monica Gale's blog. Such a cute little card set. I laughed when you explained why one was not like the others. I think we have all done that at some point, many times over. Good recovery! Je viens seulement de découvrir ton article... Lorsque je "croule" sous les projets, je m'accorde toujours des petits temps de respiration que je trouve dans la créativité de celles que j'apprécie ! Il m'a semblé qu'un commentaire en français s'imposait, pour que tu saches à quel point ton talent est apprécié internationalement ! Il me faut avouer que je dois à "google translation" d'avoir compris l'humour de ta dernière phrase !